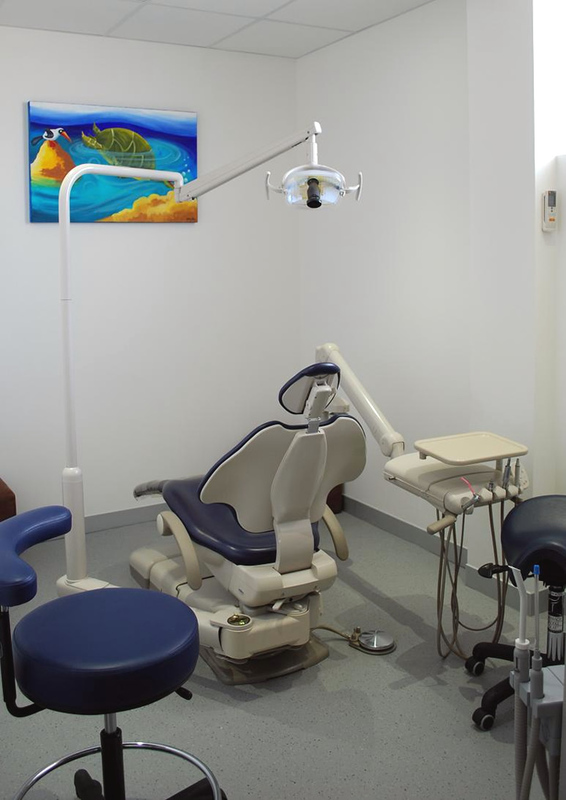 Are you looking for an orthodontist near Stafford, Brisbane? 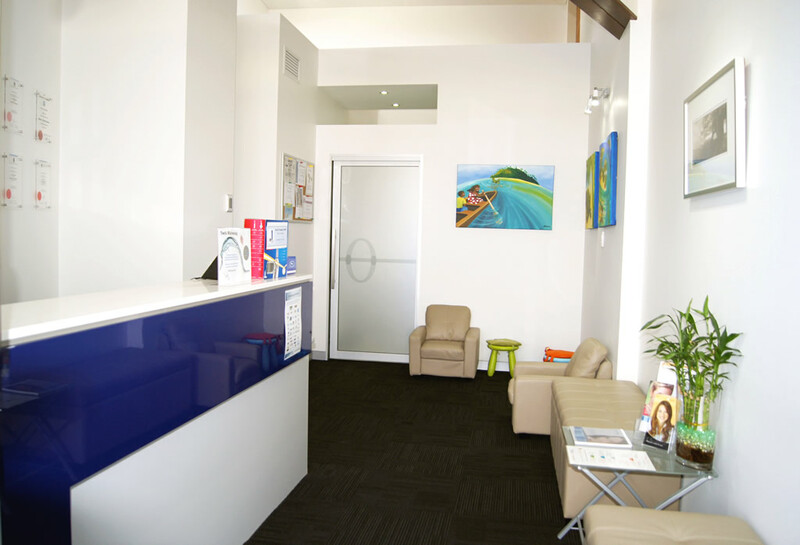 We have an orthodontic practice in Stafford, Brisbane. 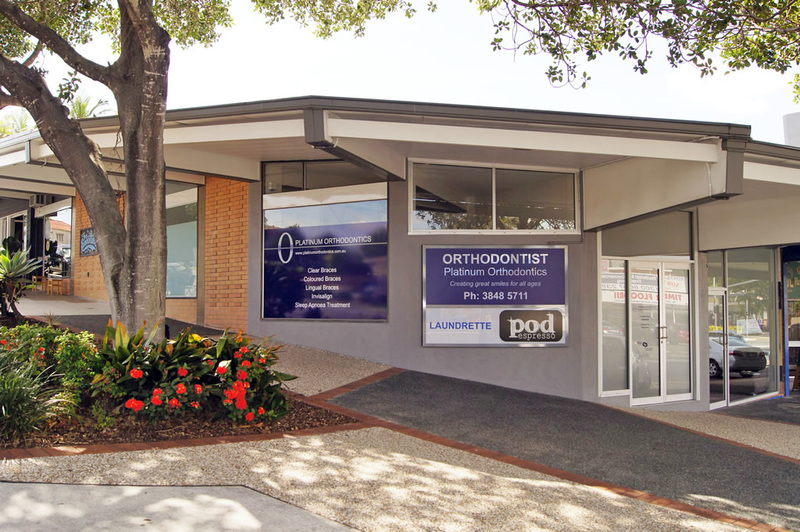 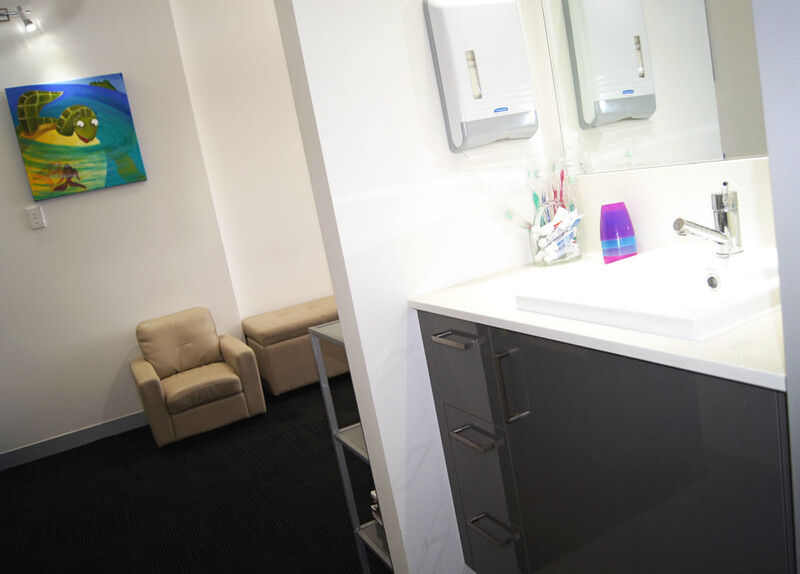 Take a virtual tour of our Stafford practice in north Brisbane by clicking on a photo. 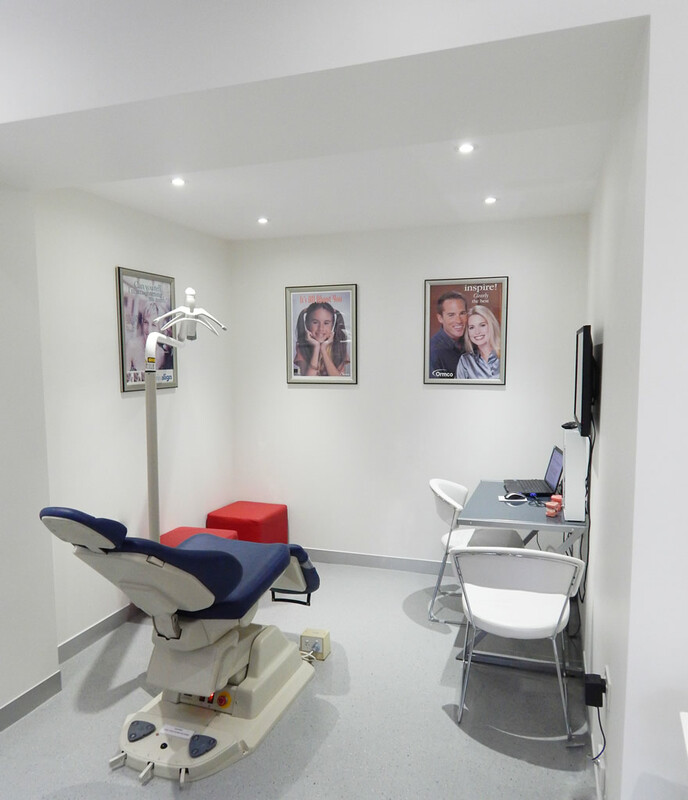 Click on the right or left side of the large photo to display the next or previous photo.